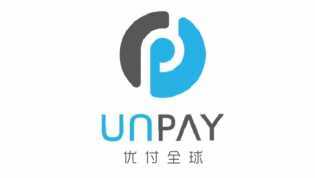 JAKARTA - Media OutReach - 31 January 2019 - UnPAY and Tencent Research Institute have jointly published a whitepaper on Indonesia's payment market. This whitepaper focuses on hotspots and key issues of the payment system in Indonesia and is the second of its "Venturing Out" series. 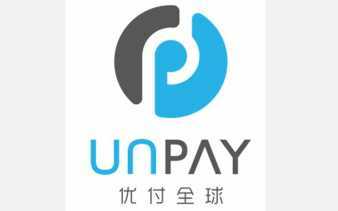 It aims to help Chinese payment companies expanding overseas gain a deeper understanding of the world's fourth most populous country. The first whitepaper which was published in October last year, honed in on Singapore's payment infrastructure. Even as a developing country, Indonesia is already the largest economy in ASEAN with a Gross Domestic Product (GDP) of USD1.016 trillion in 2017. Its GDP growth rate is expected to reach 5.3% in 2020. Cash is still highly utilised while traditional bank account penetration rate is at a low rate of 34%. With a huge untapped market, it is no surprise that Indonesia remains as a highly attractive market in the digital payment and finance sector. To operate in Indonesia, payment companies must have a comprehensive license access system, a regulation required by the Central Bank, Bank Indonesia, and Otoritas Jasa Keuangan (OJK), the two financial and payment transaction services authorities. Payment services are categorised into front-end and back-end. The front-end body includes institutions that have direct contact with customers such as acquirers, payment gateway operators and electronic wallets. Conversely, back-end entities do not have direct contact with customers and these include card organisations, clearing houses and final settlement agencies. Applicants can only choose to operate in one category but they can apply for multiple licenses in one category. There are three main pillars of Indonesia's payment infrastructure: card payment, peer to peer (PTP) and electronic money. Card payment facilities are limited to credit card, ATM card and debit card. PTP regulations oversee the purview of transfer/ payment gateway services and e-wallet service providers. It is worth noting that payment service providers (PSPs) are prohibited from using virtual currencies for PTP payments. Under the electronic money quota management, unregistered users can store a maximum of 2 million rupiah while a registered user can have a wallet limit of 10 million rupiah. Electronic trading limit is 20 million rupiah per month. As of 21 December 2018, a total of 34 institutions in Indonesia had obtained e-money business licenses. Bigger players in the market include GoPay, T Cash, PayPro and OVO. To ensure a more cohesive and consistent payment structure, the Central Bank, Bank Indonesia has established a National Payment Gateway (GPN) to integrate the fragmented payment solutions. 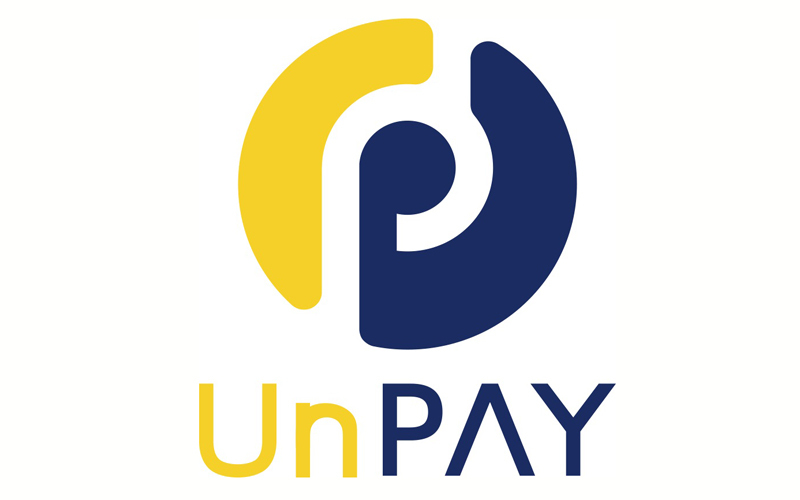 The GPN is a unified and interconnected clearing network that will unite all payment channels in Indonesia, including ATMs, POS, payment gateways and e-payment methods like credit and debit cards. In the pipeline, the Central Bank, Bank Indonesia will be developing a universal QR code payment standard for an interoperability and secure payments infrastructure.